The celebrations seem dull without the most delectable desserts. A cake has great importance to add required essence to any occasion. It is the main reason to buy special cakes to celebrate some memorable events in life. Most of the occasions like a Birthday, Wedding anniversary, Christmas day, Valentine’s day and many more are important to mark with close ones. Everyone show affection by presenting some delicious cakes on a particular occasion. A cake is one of the sweet desserts that can make the recipient feels special on their memorable ceremonies. The cake design and shape should be according to the purpose of the occasion. You have to choose cake flavors, shape, tiers, etc. to express your deep affections. It is always important to buy the appropriate cake to delight your loved ones. There are also different options to bring your desire for beautiful stuff in cakes. Some people also personalize the cakes according to the passions and interests of the recipients. 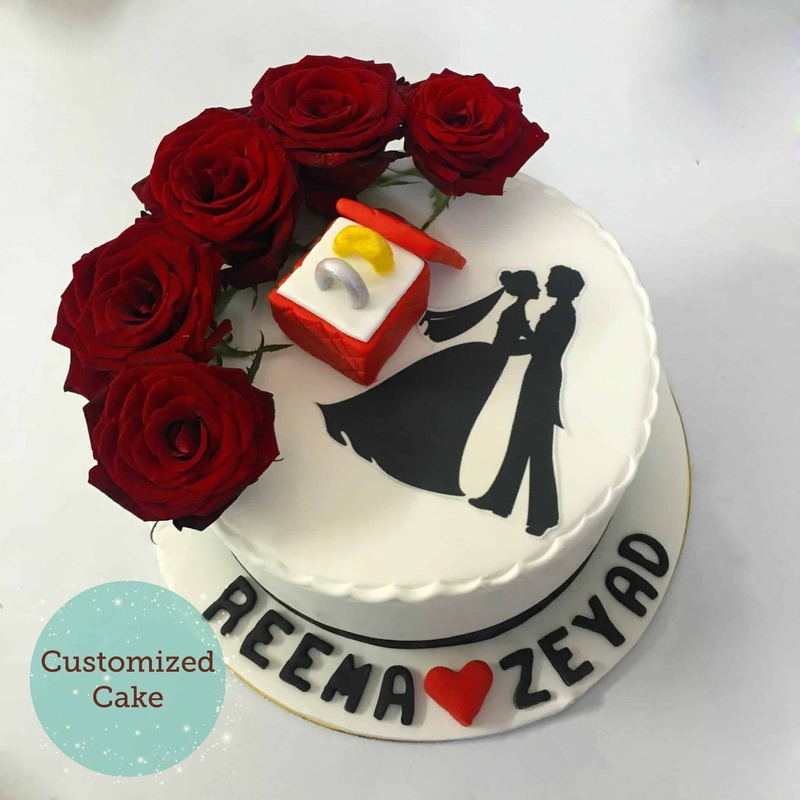 Everyone appreciates the beautiful cake designs on their most awaited occasions. Here is a list of great occasions when you can dedicate personalized cakes. A cake is the fantastic amalgamation of sugar, milk, butter, flour, and some delightful flavors that people serve on the occasions. A Christmas cake is also unique to celebrate the religious day of Christians. You can make a personalized Christmas cakes by decorating in a Santa shape. The best idea is to personalize it using some mouthwatering flavors and ingredients. You can dedicate such a lovely Santa cake for your kids on this memorable day. 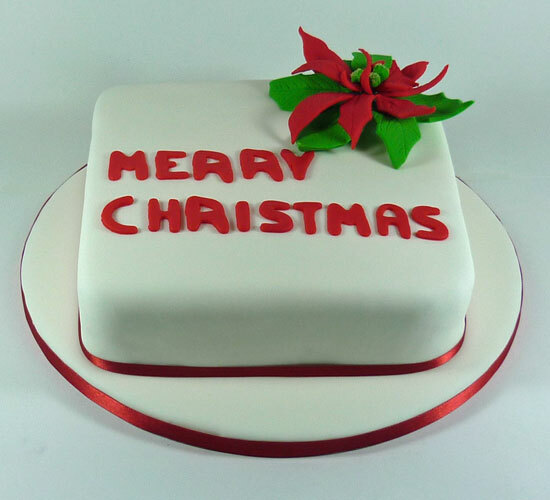 Make the cake topping with a “Merry Christmas ” message to spread the happiness. A beautiful Santa cake will be perfect to amaze your kids at home. A birthday is also the most awaited event in everyone’s life. People tend to go for their favorite cakes to mark a birthday event with family and friends. A birthday cake also looks fantastic when personalized according to the unique passions or interests of the recipients. You can even choose their favorite character’s photos to customize the birthday cake. It can be one of the best ideas to give some unforgettable moments of the day. The cake flavors should be according to the recipient’s choices. 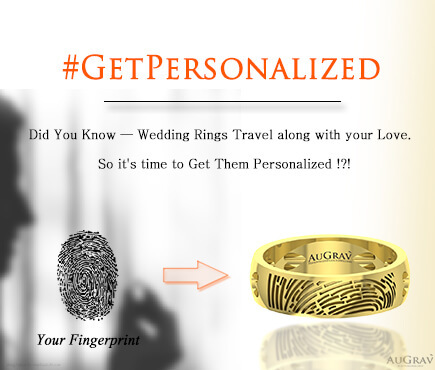 You can also personalize with his or her name initials to mark the memorable day of life. The anniversaries are always essential to rejoice the memorable days of life. You can surprise your closed ones on their wedding anniversaries. The best idea is to dedicate a beautiful cake to mark their momentous occasion. You can personalize the anniversary cake with their common interests. Another idea is to make a photo cake to refresh their wedding memories. 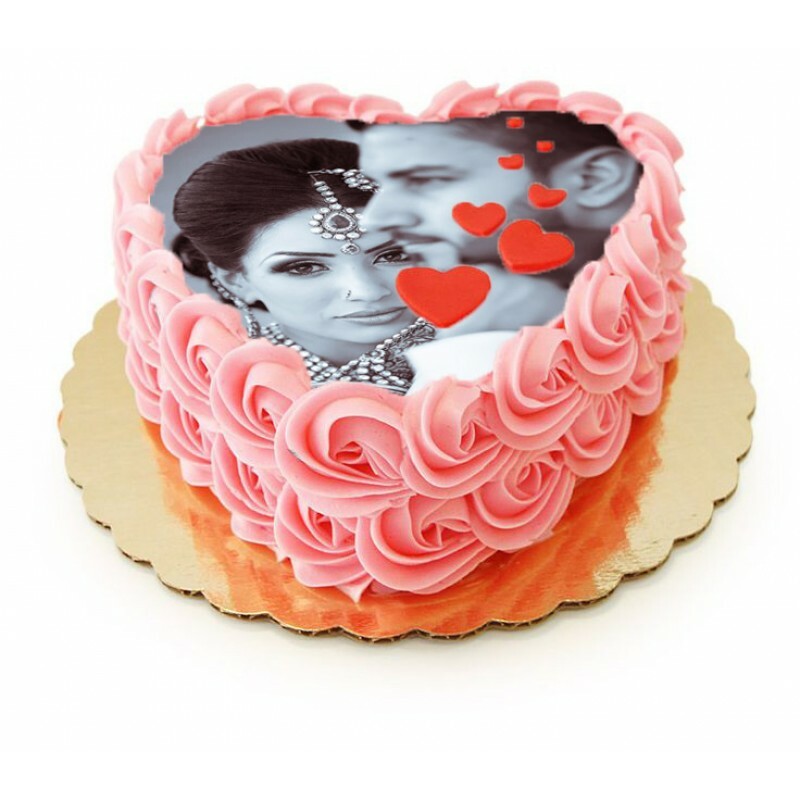 Select the flavors and shape of the cake, and personalize it with the couple’s beautiful images. You can even present a red velvet heart shaped cake on this particular day of an anniversary. Make the cake size according to your budget. A couple will love to get such a lovely cake delight on their wedding anniversary. Along with these Personalizations, you could top it up with a hidden pair of Silver Couple rings inside the cake, as an element of surprise! Make this new year celebration memorable for your family and friends. You can decorate a designer new year cakes to mark the grand occasion with your near and dear ones. The best way is to personalize it with unique designs and perfect shapes. You can prepare a two or three tier cake spread the joyous moments in the new year party. Another idea is to search for some beautiful themes online to make a new year cake. Try to decorate the cake according to the unique theme of the celebration. You can also add designer candles and sparkles on the top of the cake. The cakes are also a source of sharing some sweet moments in the corporate sectors. 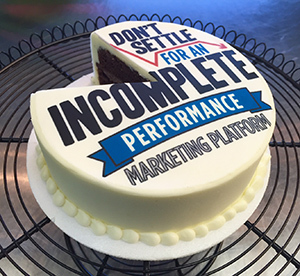 Most of the companies provide personalized cakes according to the events. It can be a celebration of promotion, birthday, and other memorable events in the companies. A customized cake always provides the message of the particular ceremony. You can prepare cake in various flavors like chocolate, strawberry, pineapple, and vanilla, etc. Most of the times cakes are also essential to welcome clients and employers. All of these are special occasions or events where cakes can bring joy and happiness. You can celebrate your memorable occasions with the right selection of cakes. Personalized cakes will be undoubtedly the best choice in desserts to create some beautiful memories of the celebrations. Top Occasions to Commemorate with Personalized Cakes Overall rating: 4.7 out of 5 based on 235 reviews.